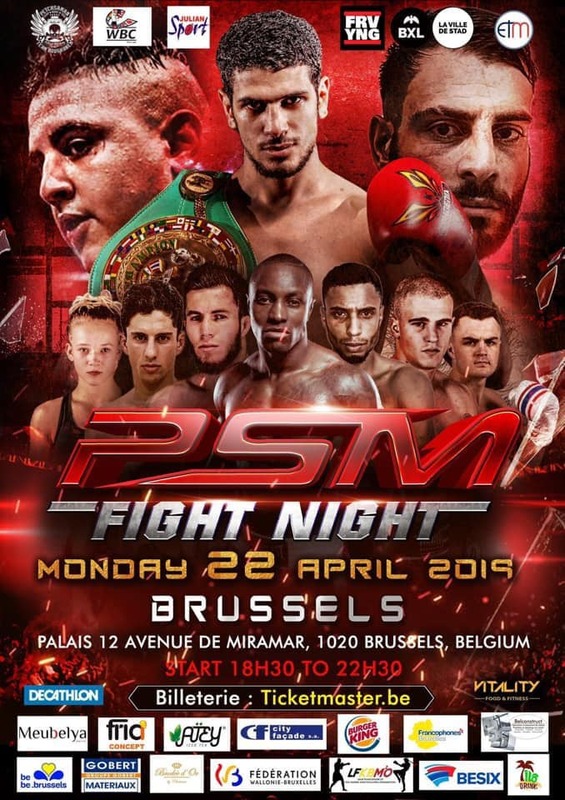 BOUGHANEM vs SAIYOK 2 et PINTO vs SUDSAKORN au Thai Fight ! Warriors Night 5 - RV le 11 Juin avec Samy Sana, Sayok, Jimmy Vienot et Yodwicha ! Samy Sana vs Saiyok Pumpanmuang au THAI FIGHT le 24 octobre ! Mohamed Khamal vs Saiyok Pumpanmuang - Video. Fabio Pinca vs Saiyok Pumpanmuang - Full Fight Video. Saiyok Pumpanmuang vs Thiago Teixeira - Video Thai Fight.